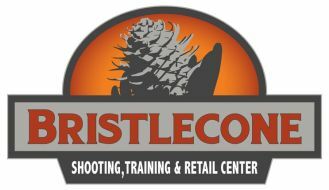 Bristlecone offers Memberships and also welcomes walk-in customers! 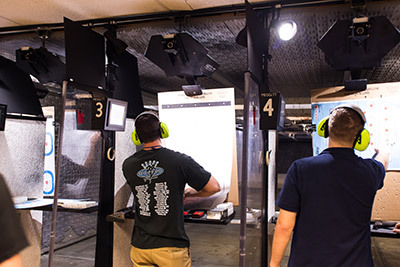 You do not need to be a Member to enjoy the range and facility. Largest Gun Rental Selection in the Denver Metro Area!